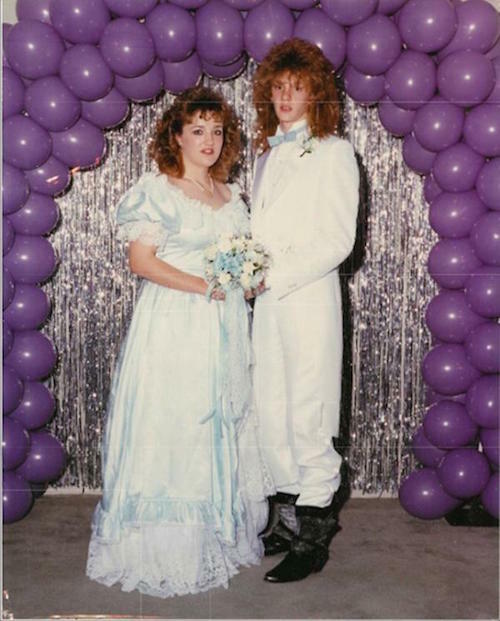 So let’s make them all feel better by looking back on our prom photos with a WTF? 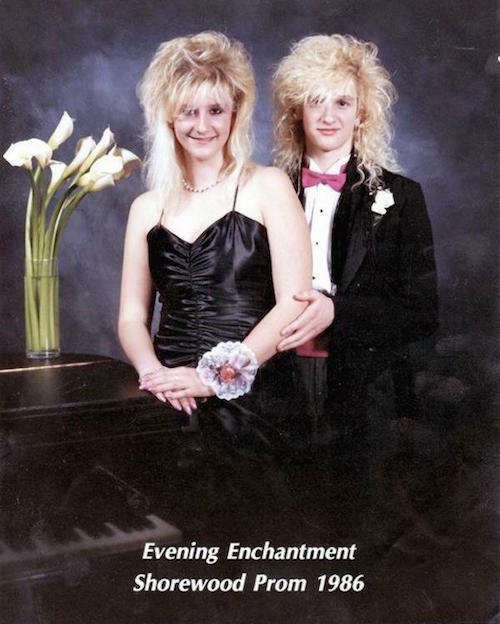 sense of wonder. 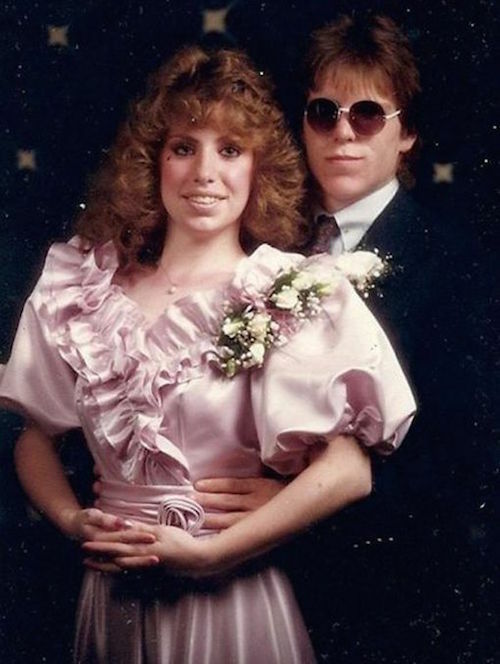 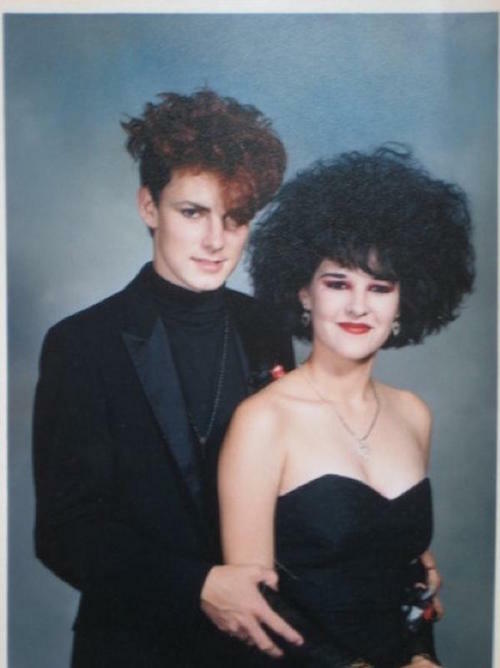 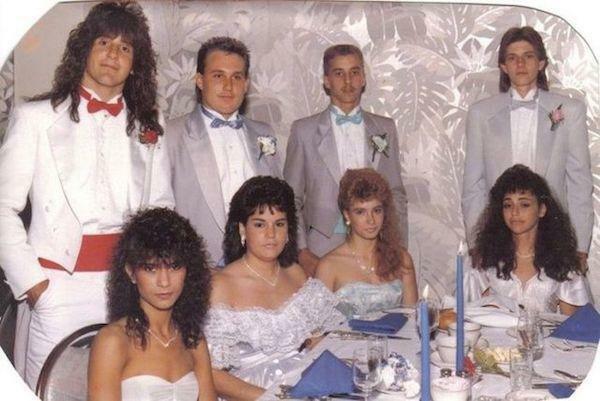 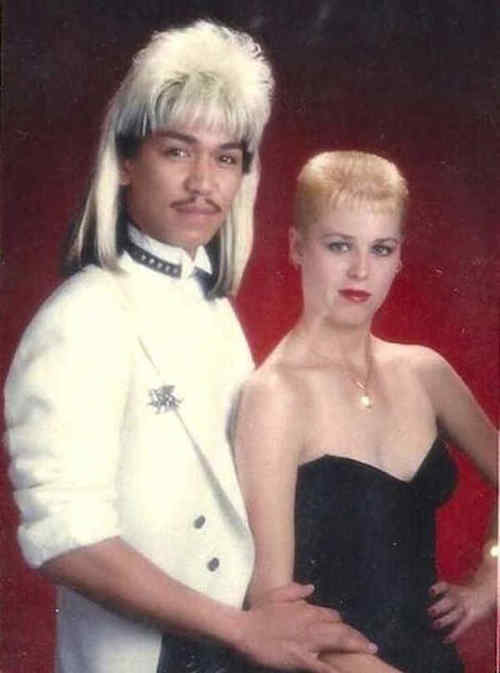 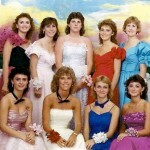 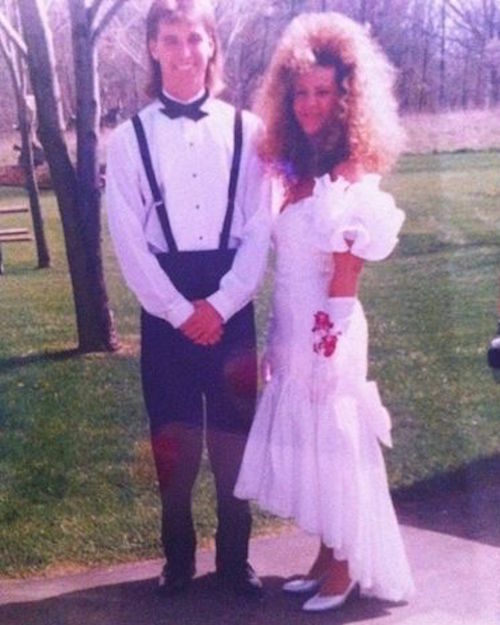 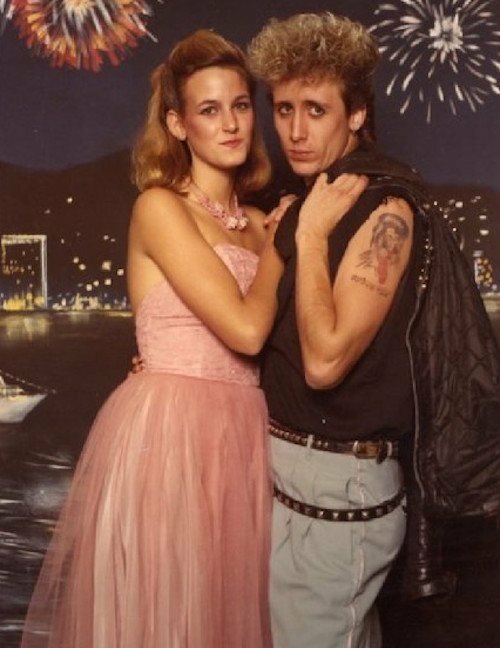 Run Of The Web collected some amazing 1980s prom photos.